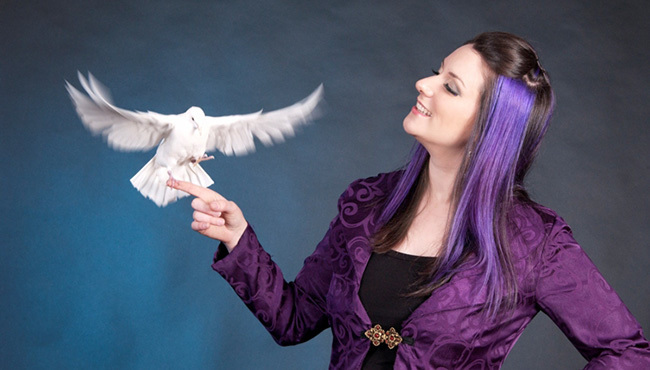 The spectacular Melbourne Magic Festival casts its spell across Melbourne these winter school holidays! 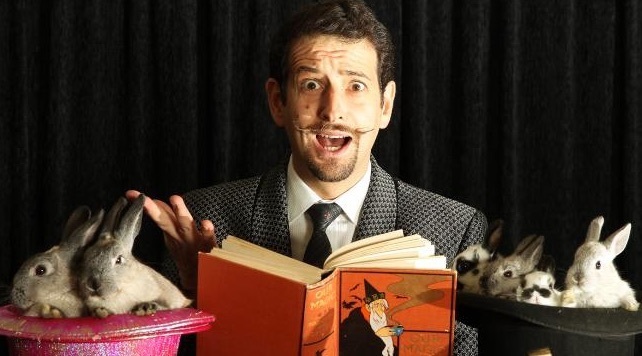 Come along with the kids and choose from over 65 spell-binding magic shows and FREE events from the 2nd to 14th July 2018. Bookings are now open! 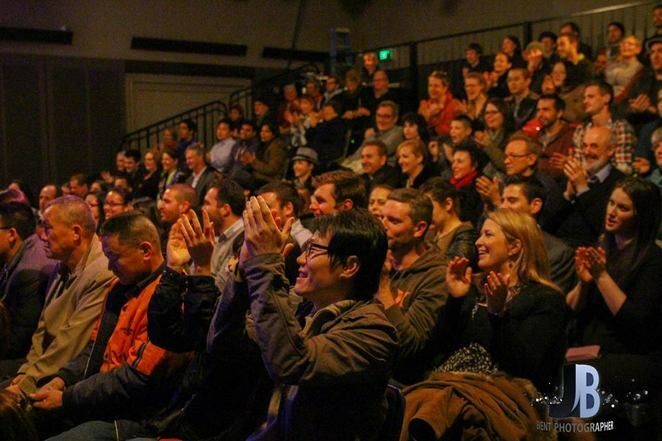 The Melbourne Magic Festival, in partnership with Elegant Limousines, are ready to give your entire family the night of their lives. Click here to go into the draw to WIN a VIP Experience. Now in its 11th year, the Melbourne Magic Festival is officially recognised as the largest festival of its kind in the Southern Hemisphere and attracts magicians and magic fans from all over the country and beyond! This year's awesome program takes over The Melba Spiegeltent and beyond and consists of over 300 performances of 65 different shows starring top international guest magicians from all over the world and around Australia! Have you ever seen someone LEVITATE right in front of your eyes? 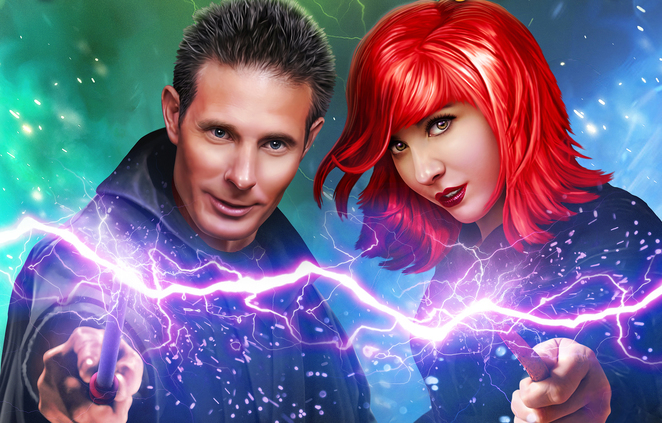 Would you like to be HYPNOTISED or have your MIND READ? Are you looking for a FAMILY FRIENDLY show that will appeal to all ages, or maybe an astonishing demonstrating of pure SLEIGHT OF HAND? How about LEARNING a trick or two yourself? 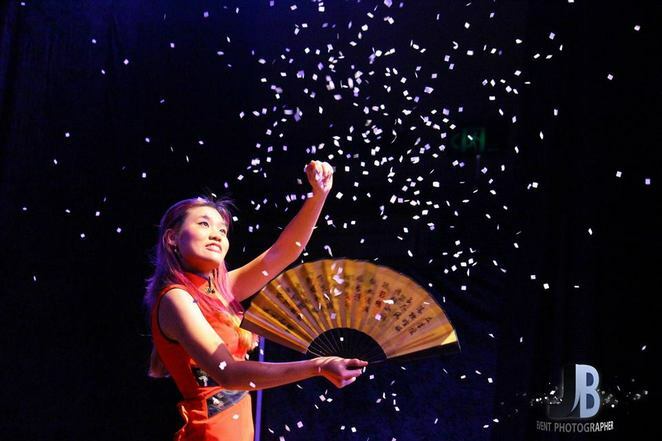 Be amazed as Melbourne becomes a magical hub this winter for 13 days only with special events, workshops, and live shows for everyone from child-friendly to adults only. 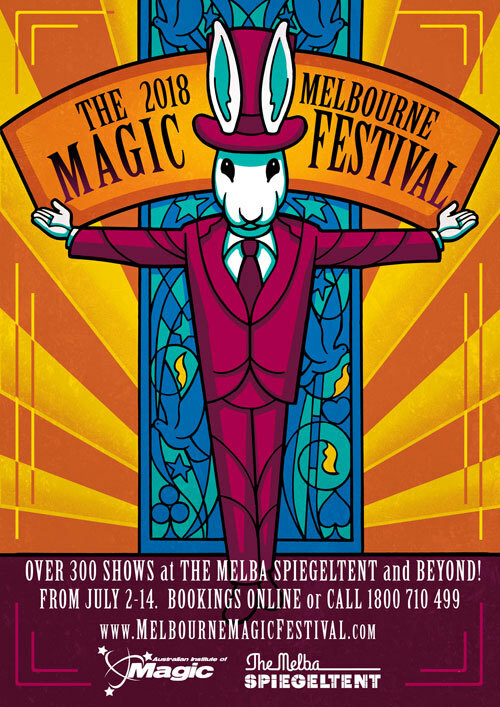 The Melbourne Magic Festival was created in 2008 by The Australian Institute of Magic with the two-fold aim of giving Melburnians the opportunity to see world-class performances of magic in a theatrical environment, and the chance for performers to create shows that express themselves as artists. You can view the complete event program here. Tickets are now on sale for all events; click here to find out more details. I can't wait to see MAGIC IN THE DARK this year. It's a magic show from Chile designed especially so blind and vision impaired people can experience magic!! !